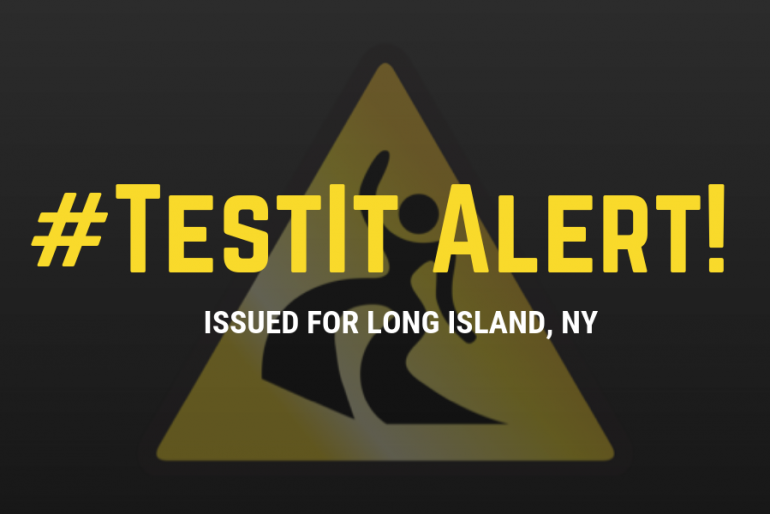 DanceSafe Tests Show Bath Salts Showing up in NY Area! 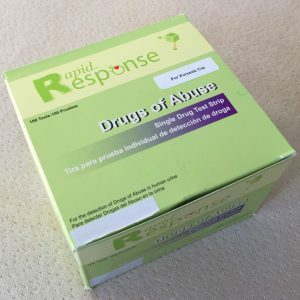 Home / News / DanceSafe Tests Show Bath Salts Showing up in NY Area! 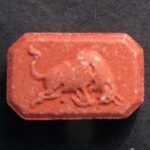 A red rectangular Red Bull tablet sourced in Long Island, NY was expected to be MDMA but tested as N-Ethylpentylone (also known as ephylone and βk-EPDB), a cathinone of the phenethylamine class that produces some of the same effects as MDMA, but is significantly stronger and substantially riskier. ‘Red|Buli’ appears on the reverse side of the tablet, which is scored. 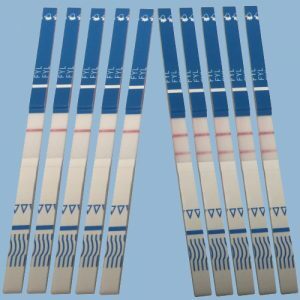 People who have consumed N-Ethylpentylone have described the experience as “seedy”, “cracky”, and much less pleasant than MDMA. 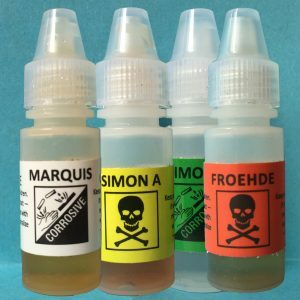 According to KnowYourStuffNZ, a harm reduction group out of New Zealand, “physical effects can include raised pulse and blood pressure, high body temperature, convulsions, acidosis, and rapid muscle breakdown. 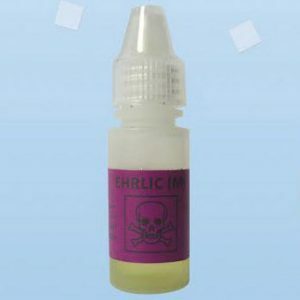 Psychological effects include agitation, paranoia, compulsion to redose, difficulty sleeping for up to 36 hours, and temporary psychosis.” In addition, N-ethylpentylone has been involved in the deaths of many individuals. 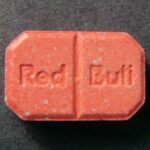 The substance is becoming more prevalent in both the US and abroad, and is mostly being marketed as MDMA to unknowing purchasers. 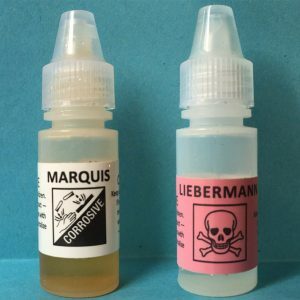 Copyright HarmReductionSupplies.com All Rights Reserved © 2018 - For questions, email harmreductionsupplies@gmail.com.